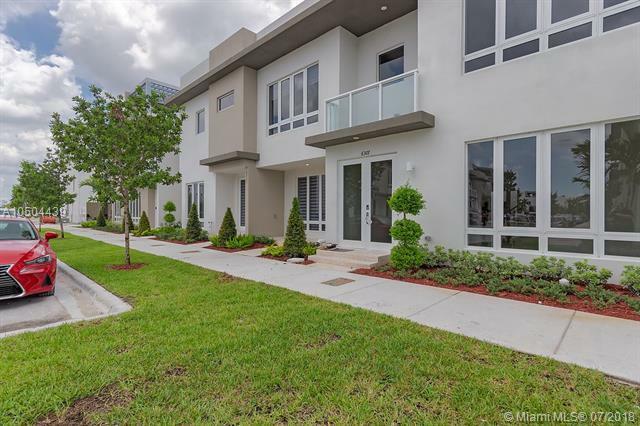 Enjoy this gorgeous, brand new townhouse with Rooftop Terrace. 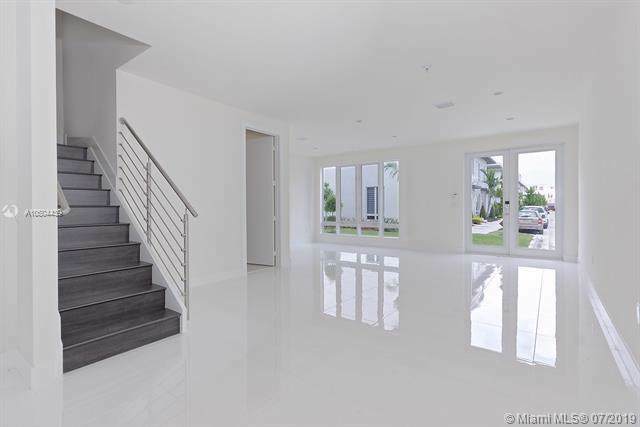 Features an extreme open layout in the first floor, white porcelain tiles, 2 car garage, patio, laundry, full bathroom and modern kitchen, with quartz counterparts. 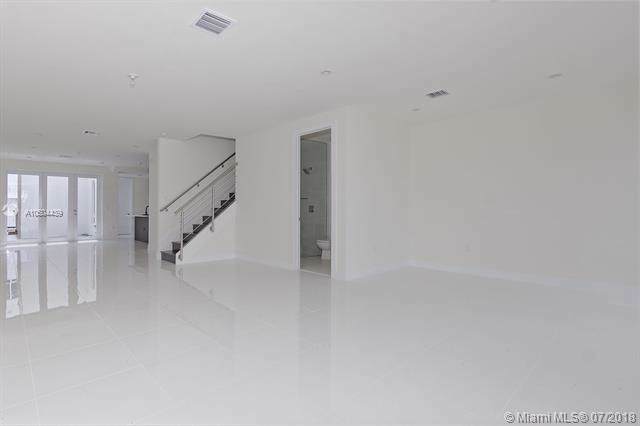 The second floor features 2 bed., 1 bathroom, big master with balcony, huge master bath. Carpet on second floor. The third floor will take your breath away. Enjoy a top of the line BBQ kitchen, covered terrace. Perfect for entertaining friends and family. Take advantage of our seller financing program at a 6.5% int rate our your own financing. This unit is rented for $2800 a month until 08/06/2019. Great ROI! Perfect for investors. Lennar will not build any more townhouses with sky-view terraces, very limited inventory available! Take action now and call us.